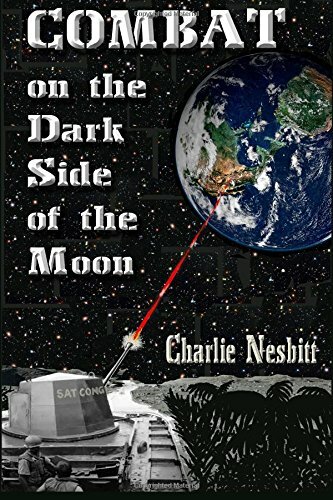 Combat on the Dark Side of the Moon blends history and experience virtually unknown to the majority, even the military enthusiast. Written in a unique (almost blog) manner, the book is fast paced and captivating in its vivid description of a boy becoming a man during the throes of the Vietnam War. The author spares no detail in his personal battles regarding everything from virginity, religious self-persecution, and drug abuse, to the sobering reality of war and its impact on youth. 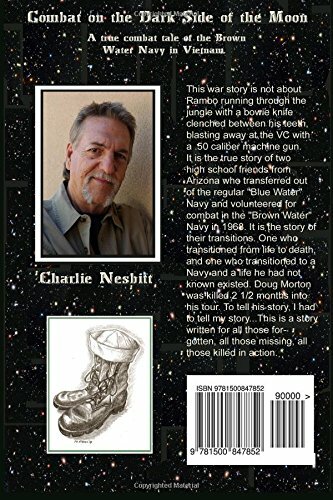 As a retired U.S. Air Force Veteran, I can only relate to perhaps five percent of the issues faced by those who survived the idiosyncrasies of the Brown Water Navy. The book brings to mind a more personalized experience of a Hamburger Hill or Full Metal Jacket scenario vs. a Rambo type story. It is most intriguing in its stark reality of life and death and a few incredible things a young man could experience in-between.